Dress up your son in this polo tee brought to you by Stop. 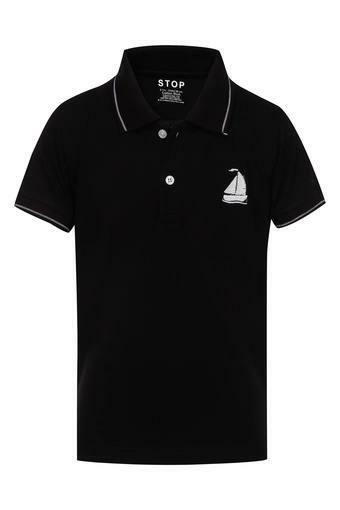 It features a solid pattern that renders it stylish while the branding at the front makes it look smart. Besides, it has been made of a good quality fabric and hence it is comfortable to wear. 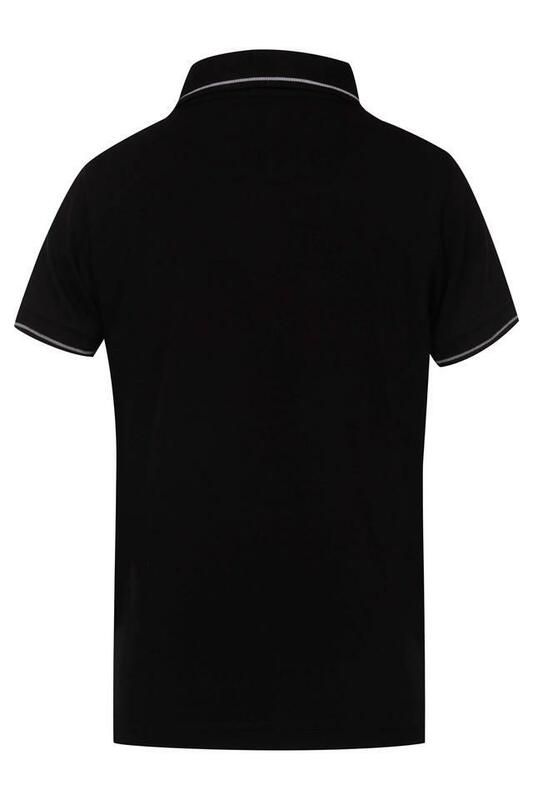 The short sleeves further accentuate its design. 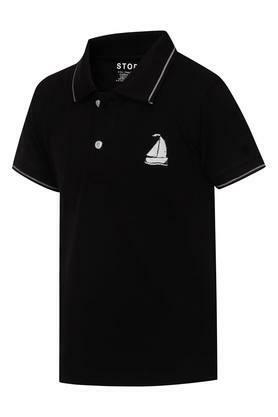 Tailored with care using a good quality fabric, this polo tee will keep your son comfortable for long hours. It can be worn with a pair of jeans and slip on shoes for a smart look.